Green Mountain Consulting is the premier Medical Marijuana consulting business on Vancouver Island. Located in the heart of Victoria, we provide business, regulatory, and tech consulting for Licensed Producers, LP Applicants, and businesses related to the industry. The marijuana industry in Canada is going through a massive period of growth and upheaval right now and Green Mountain can help you stay ahead of the game. 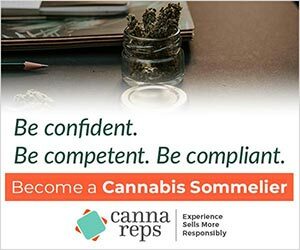 Whether you are thinking of applying to become a Licensed Producer under the federal ACMPR regime, or are seeking advice on running and growing your business, we provide competitive, cost-effective, and professional consulting services custom tailored to your needs.